On June 15th 2014 Haitians will be viewing the soccer World Cup in Munich. 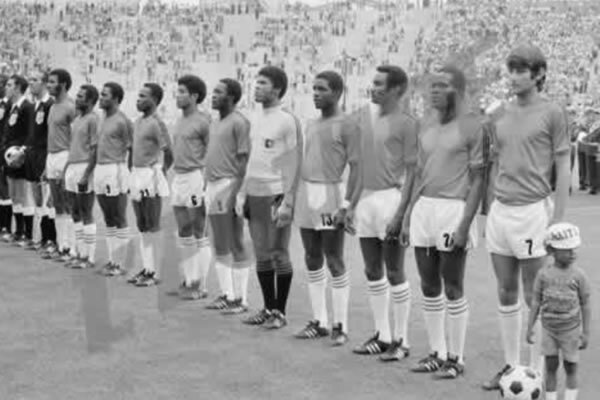 It has been 36 years since Haiti competed in the World Cup, and a moment in time never to be forgotten happened then. Haiti scored a goal against top-ranked Italy. Emmanuel Sanon made an astounding score against goalkeeper Dino Zoff, a legend among soccer players. For a brief period the score was Haiti 1, Italy 0. Today one of Haiti's finest moments in sports can be seen on YouTube.